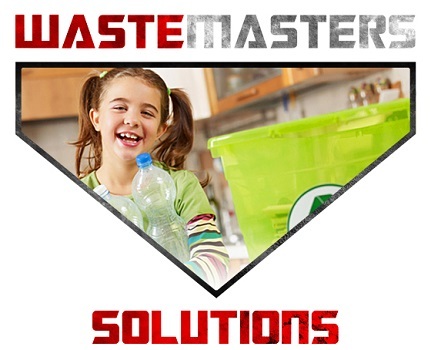 Commercial Waste Recycling Company in Delaware supporting the Community. 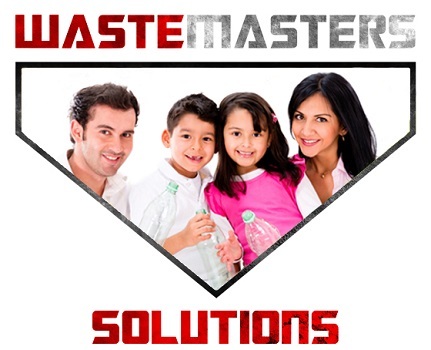 Waste Masters Solutions is a locally and privately-owned environmental solutions company committed to helping the community whenever possible. 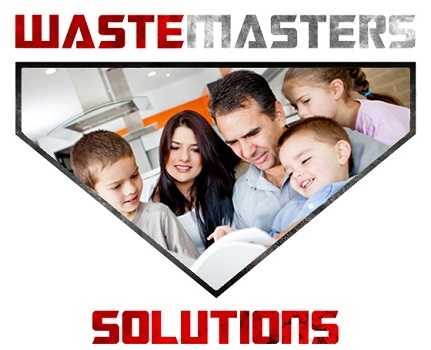 Our company philosophy is to support the community that supports our business. 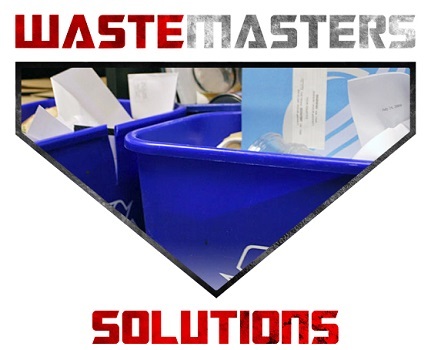 Led by co-founders Brian Simmons and Steve Masterson, Waste Masters Solutions is now a leading provider of environmental solutions, waste handling and recycling services for large and small companies, across a wide range of industries in Delaware, Pennsylvania, Maryland and New Jersey.